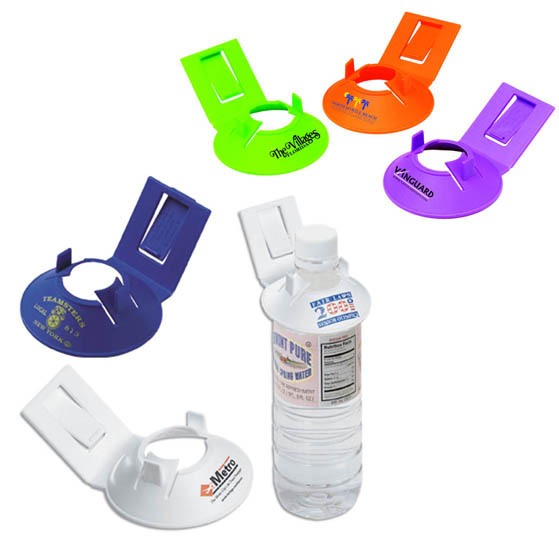 Every year at the start of Spring parents get ready to select a Summer Camp. 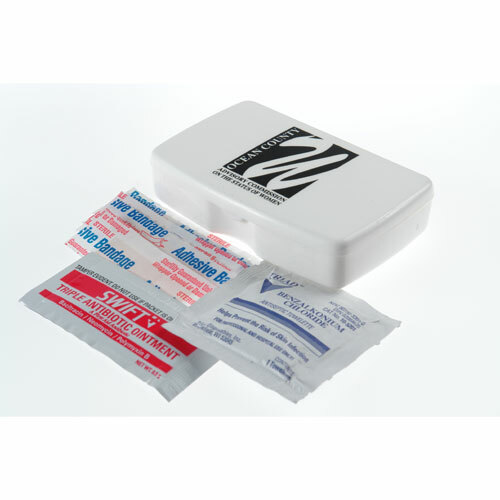 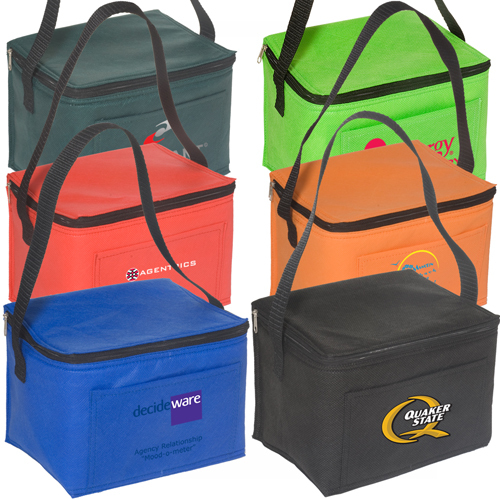 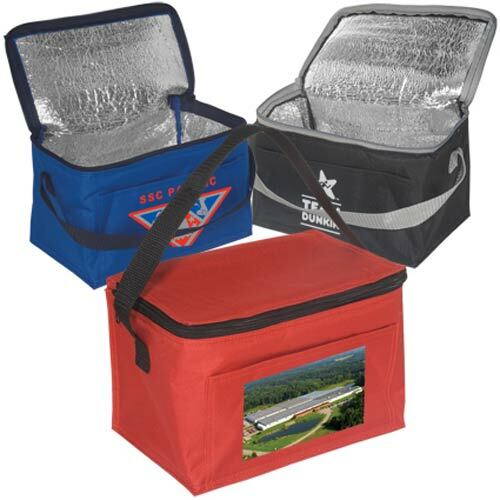 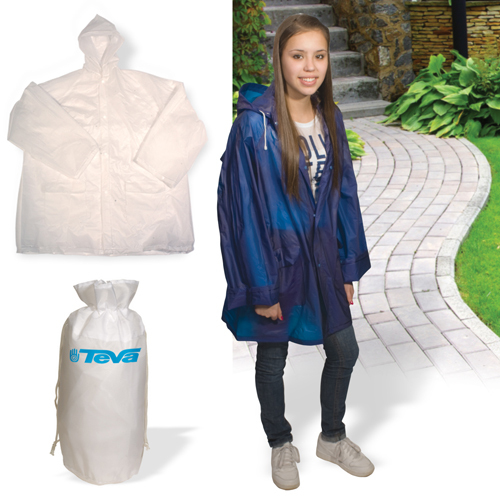 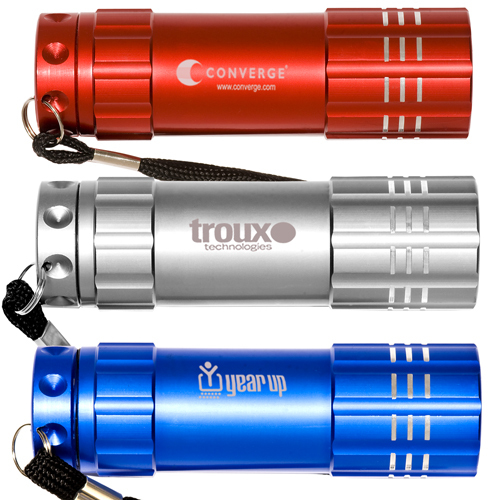 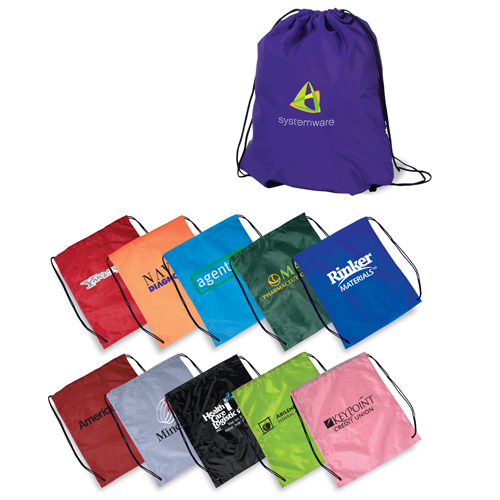 Promote with Summer Camp Items. 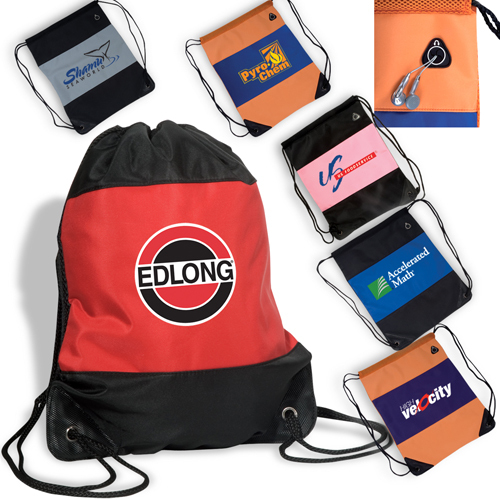 Find screen printed t-shirts and imprinted backpacks. 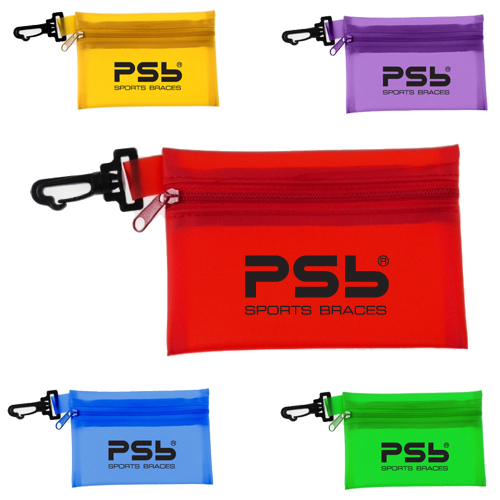 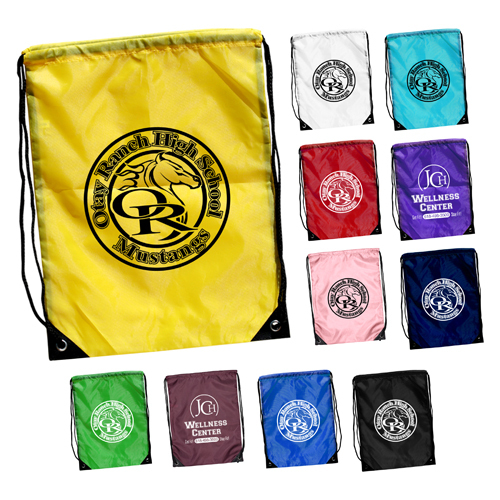 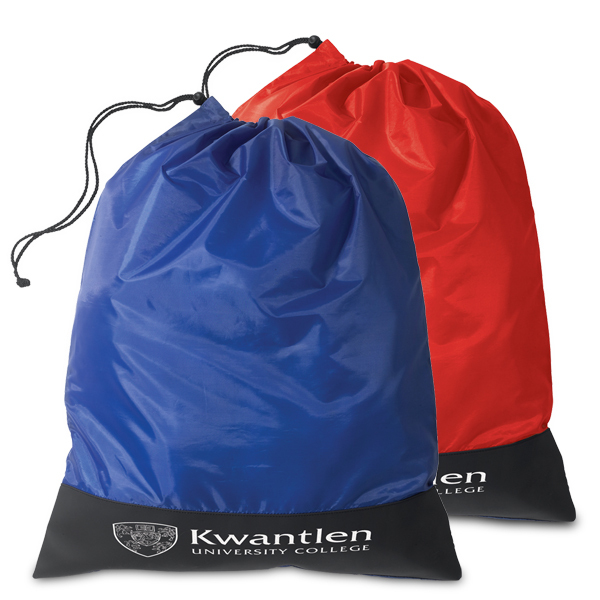 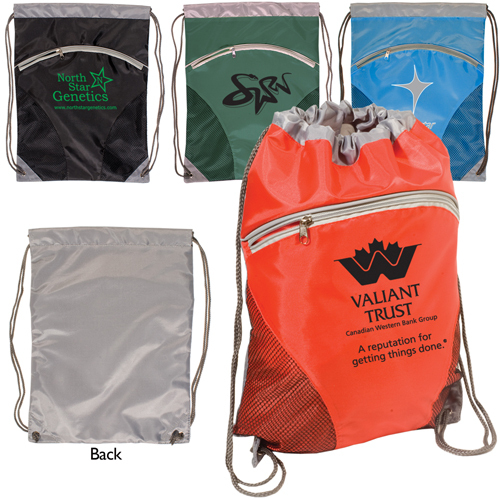 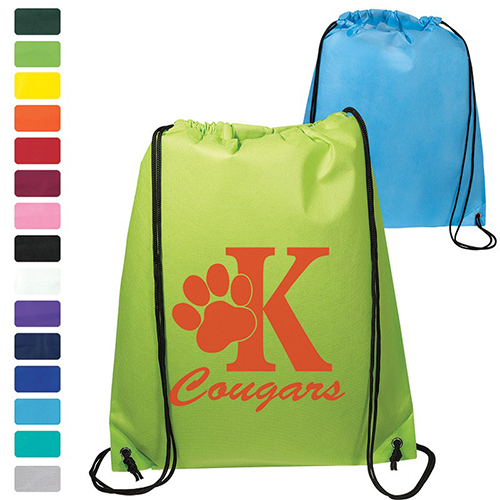 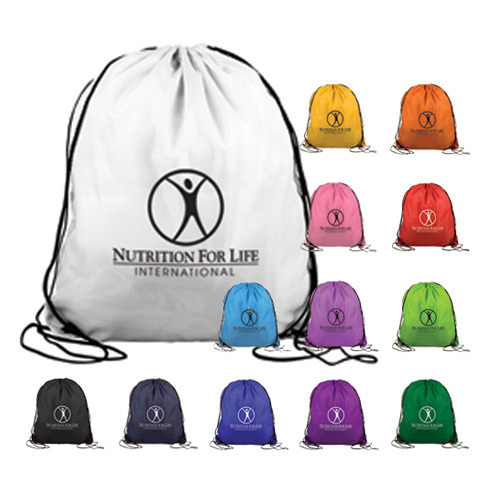 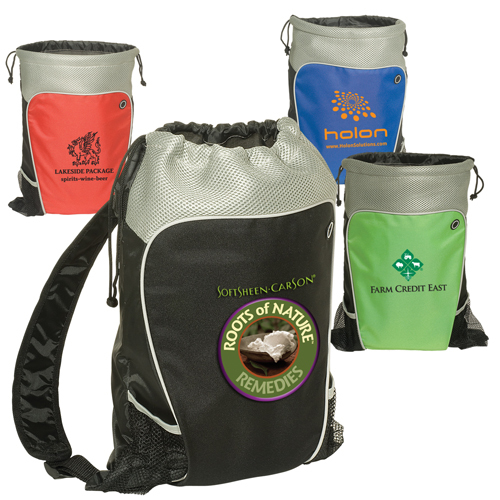 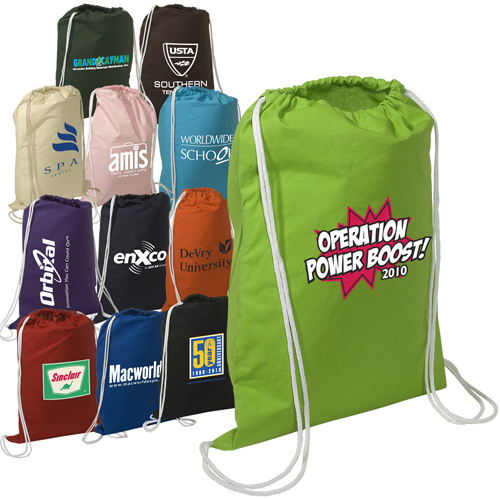 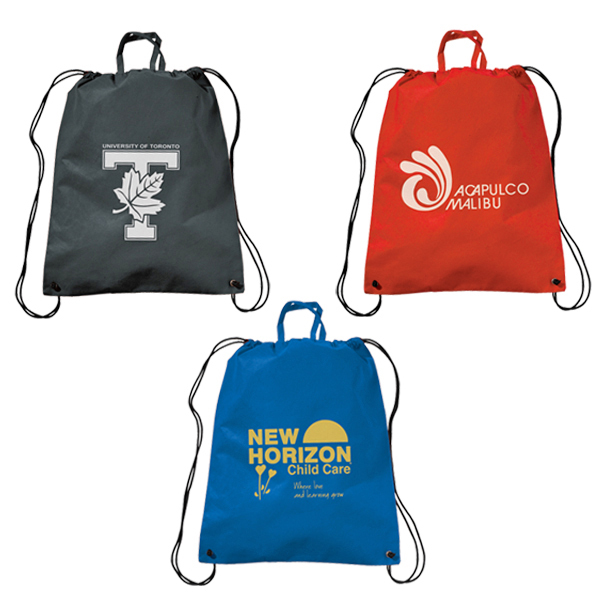 Custom drawstring bags are a favorite camp giveaway. 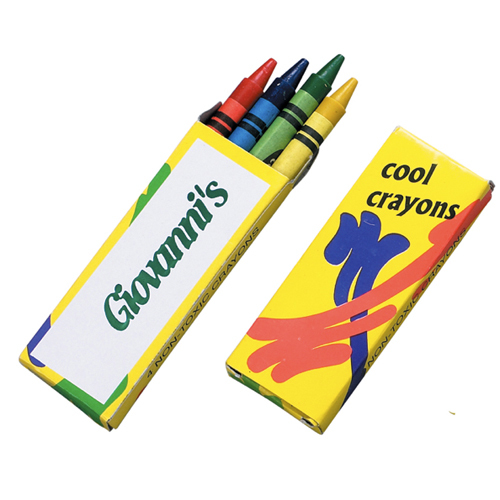 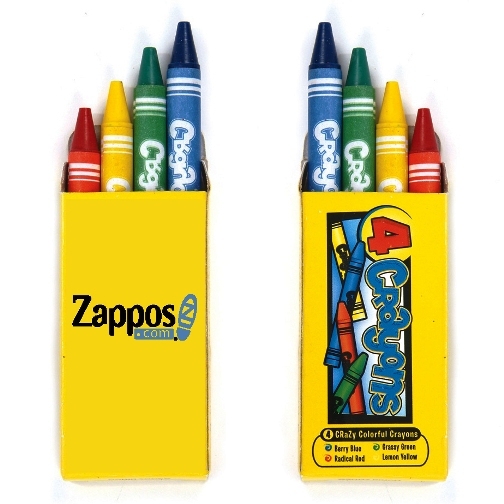 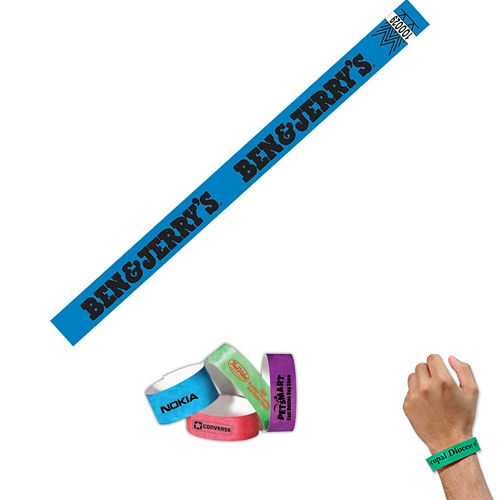 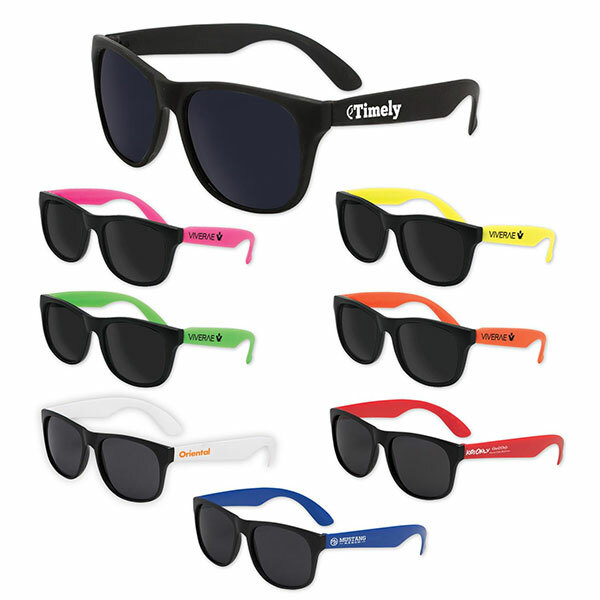 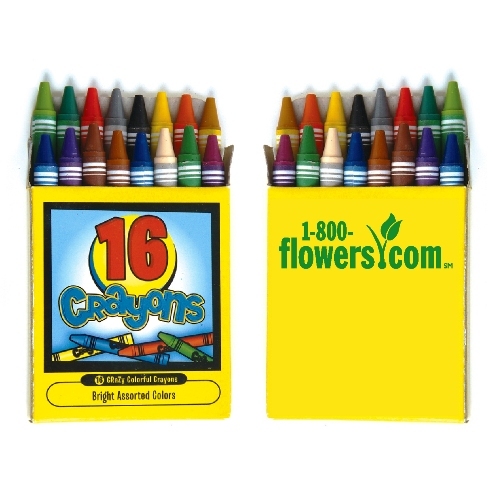 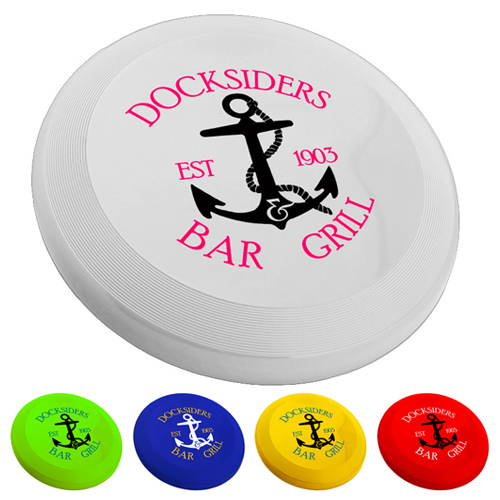 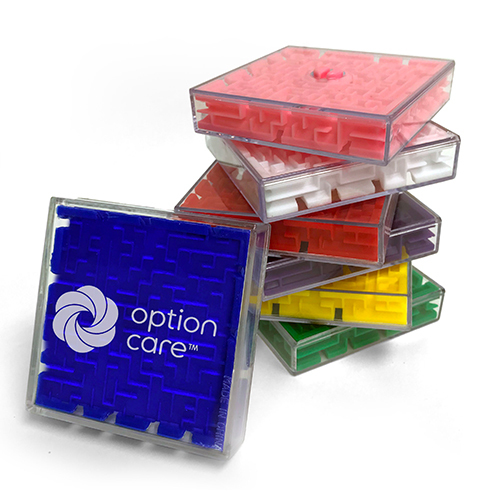 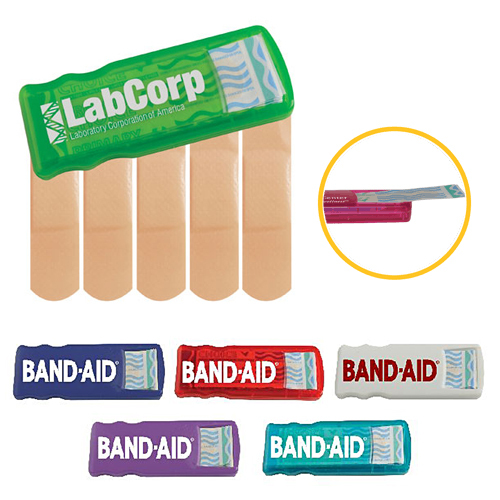 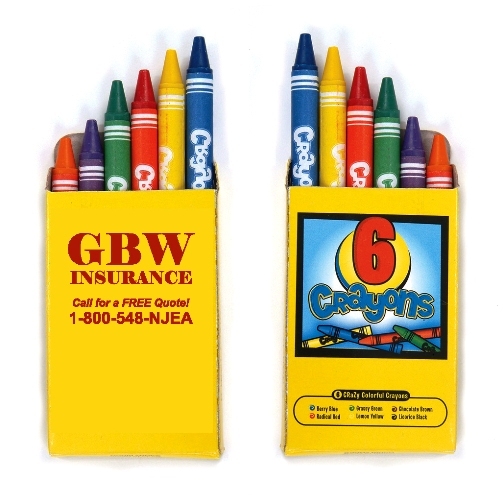 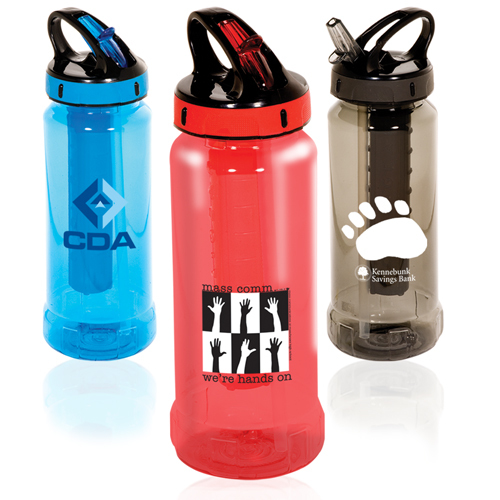 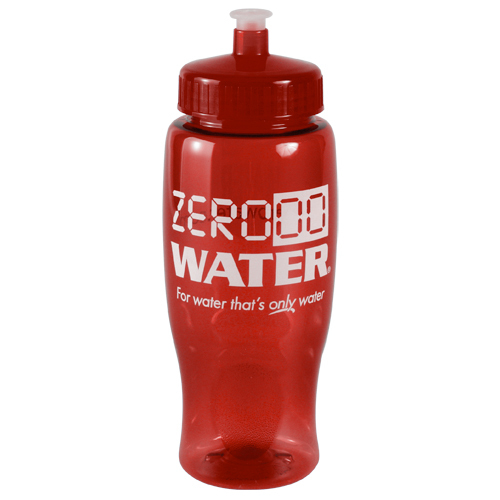 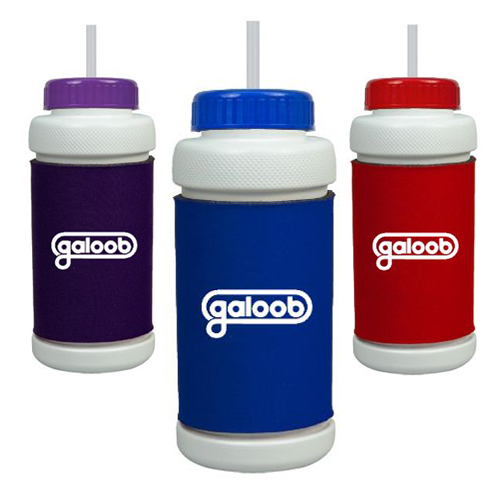 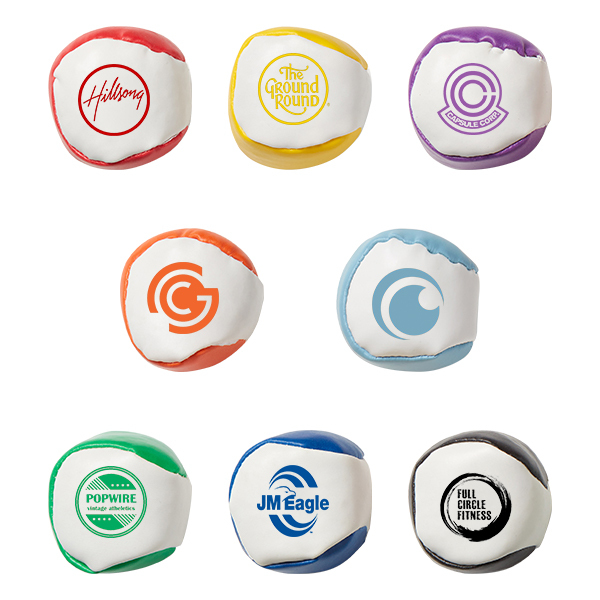 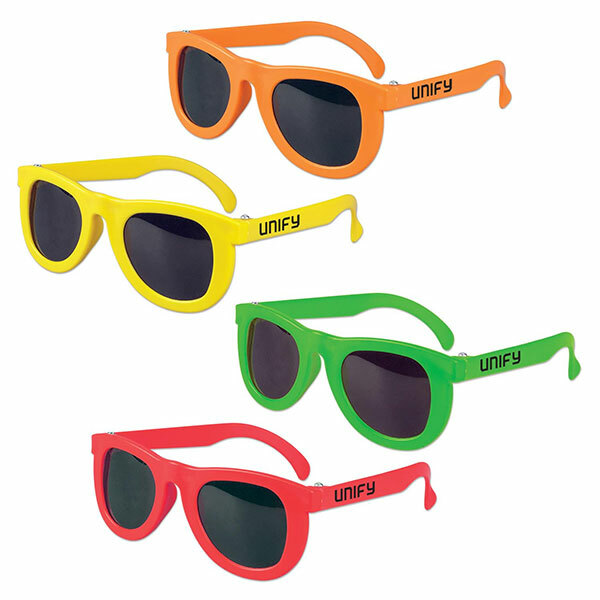 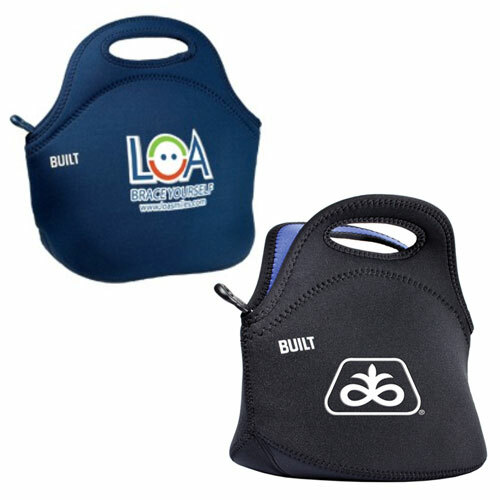 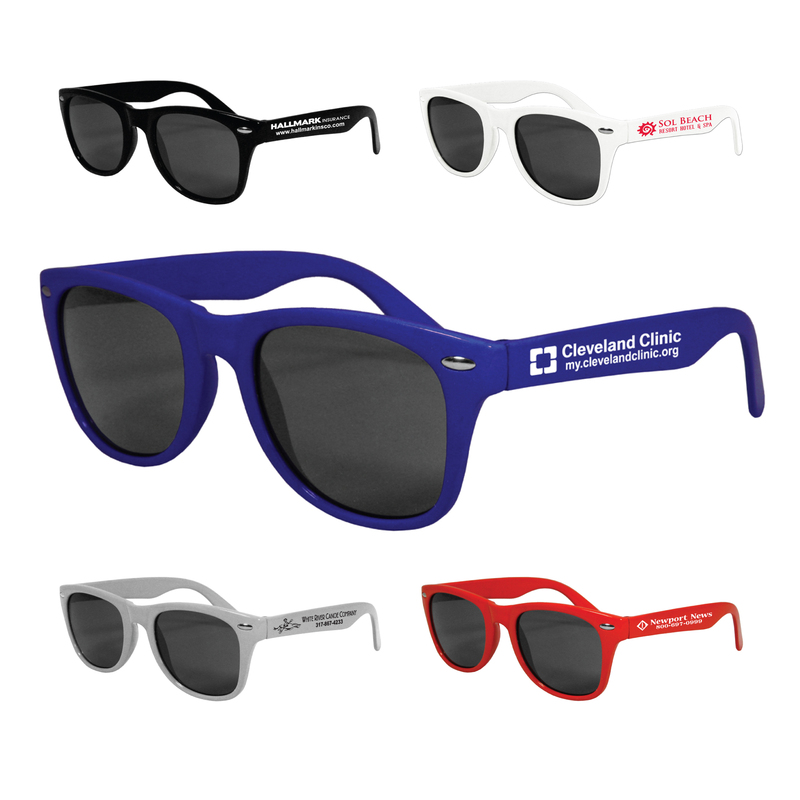 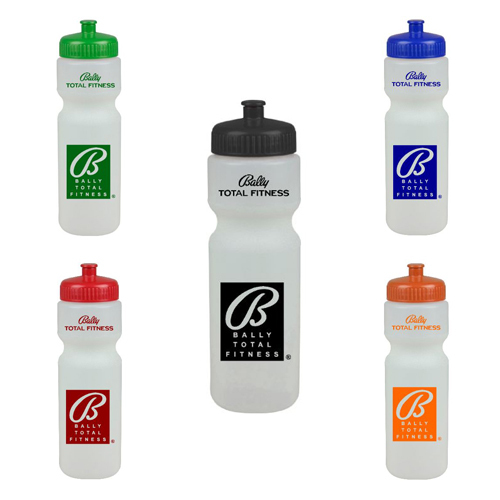 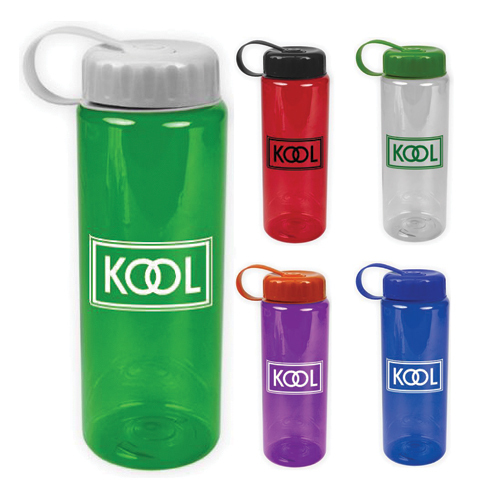 Find fun summer items for kids imprinted with your logo. 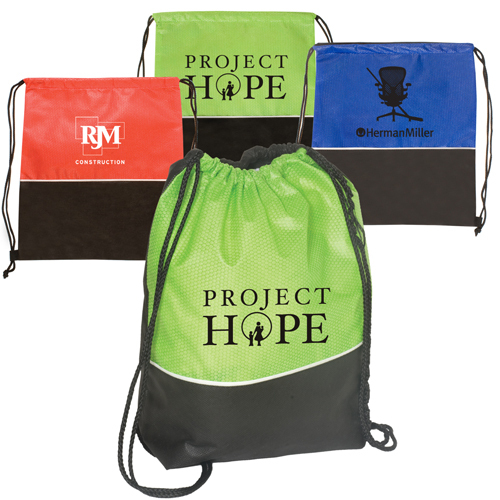 Give children a summer camp care package. 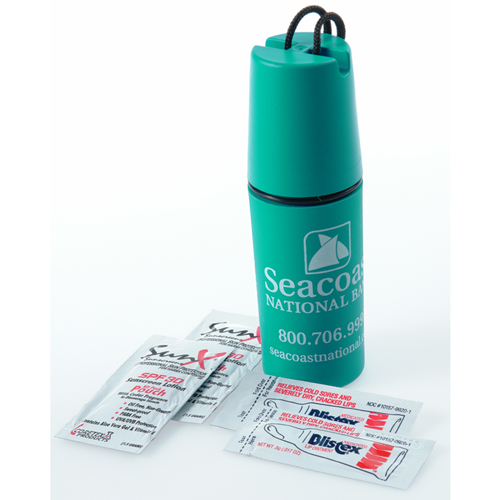 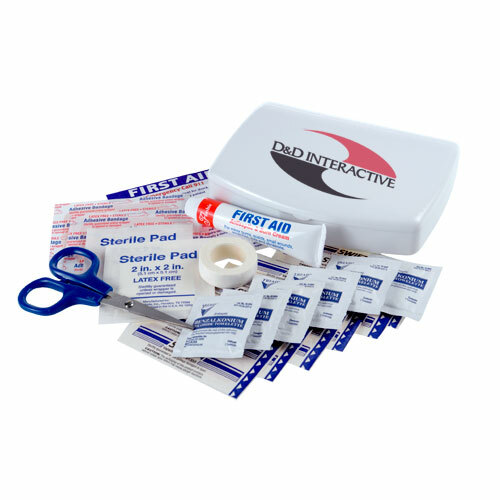 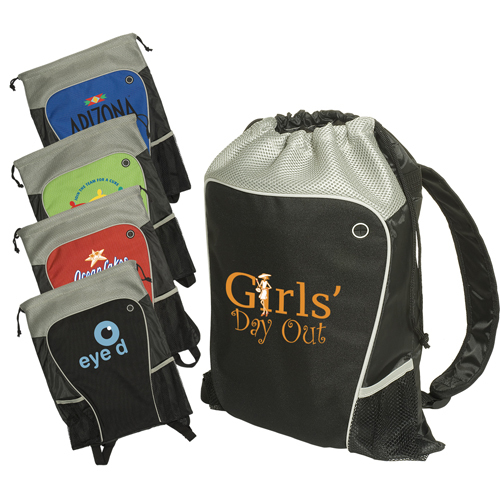 Include sunscreen, lip balm, snacks and treats, camp journal, crayons and other camping essentials. 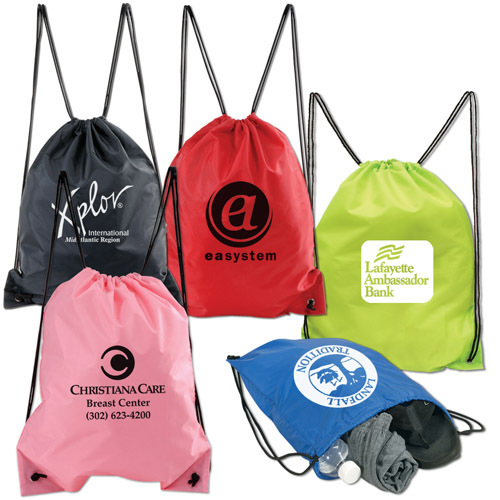 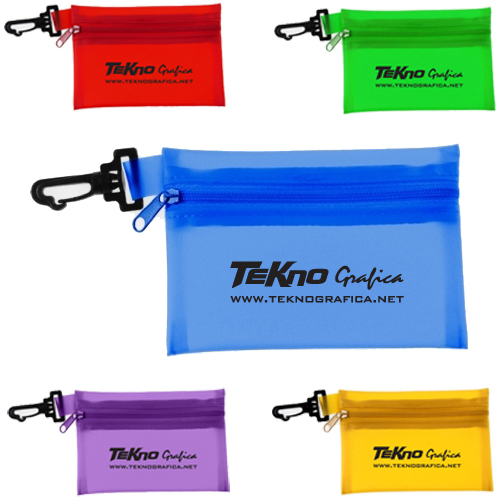 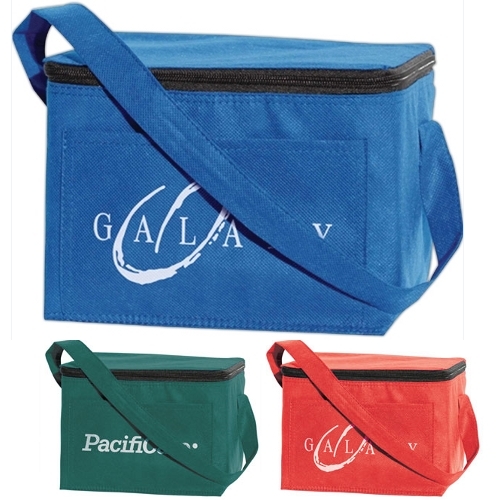 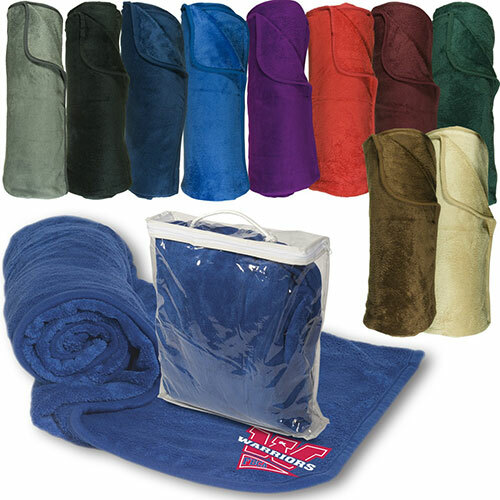 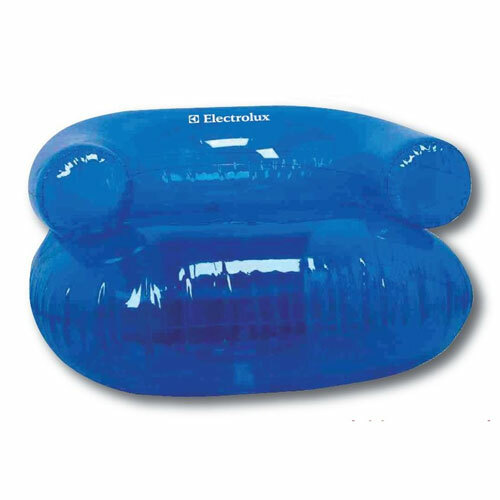 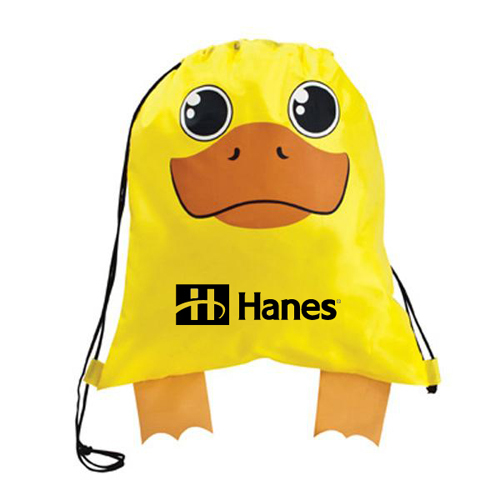 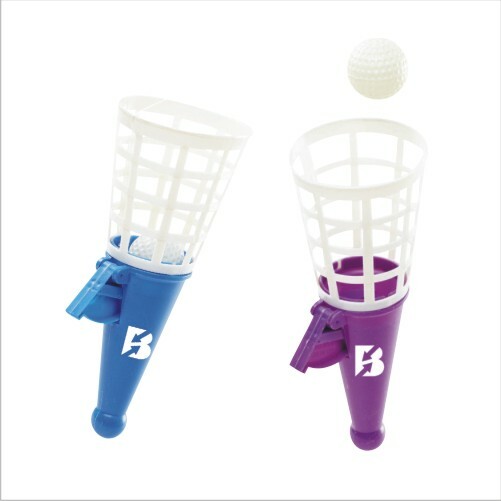 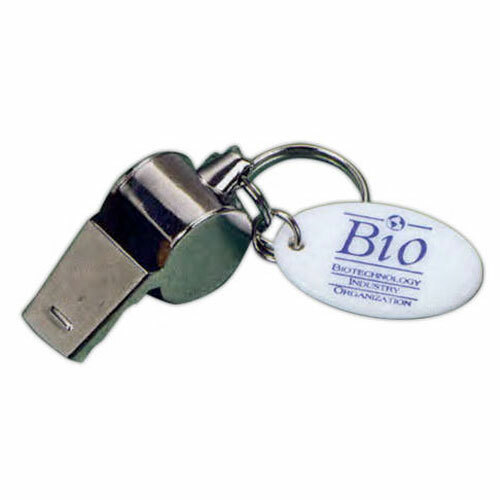 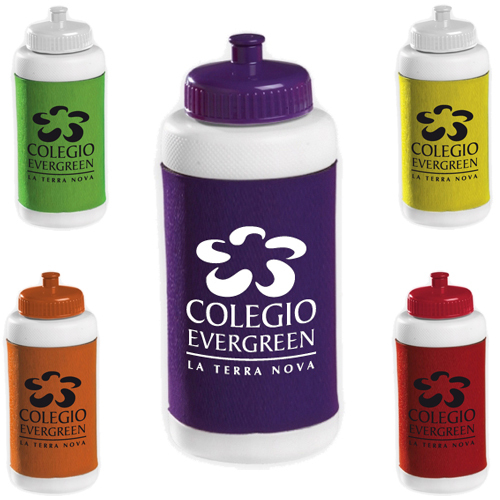 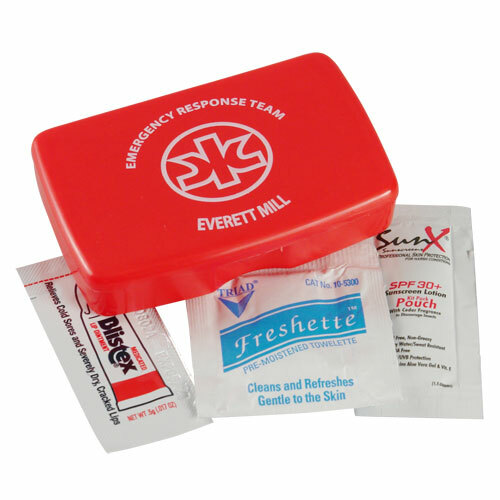 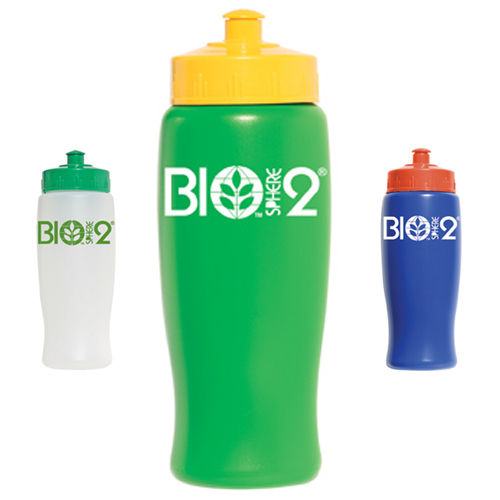 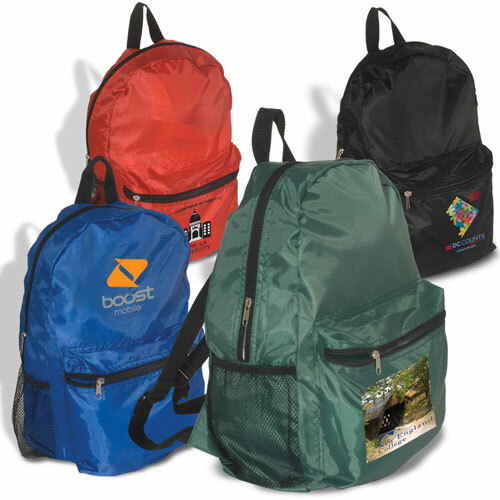 Make their summer camp experience a memorable one with promotional summer camp items! 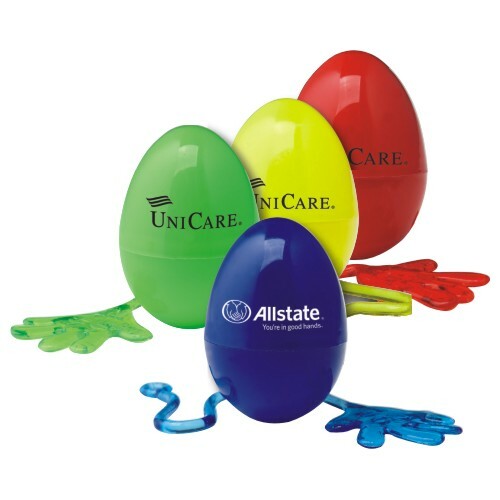 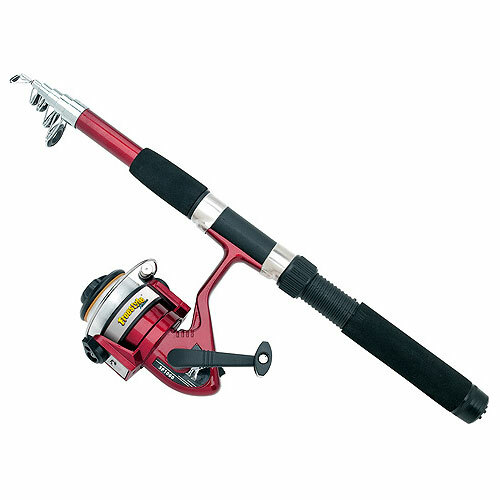 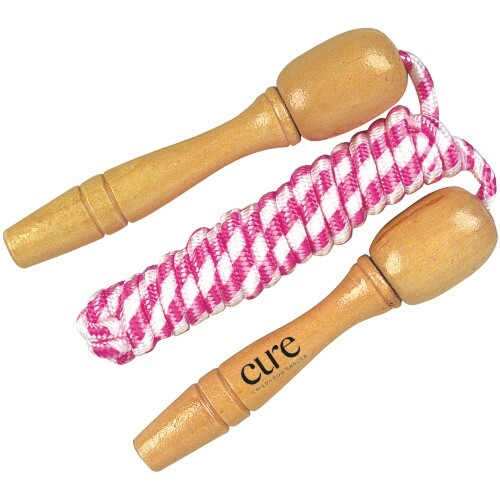 Fun giveaways for summer day camps too! 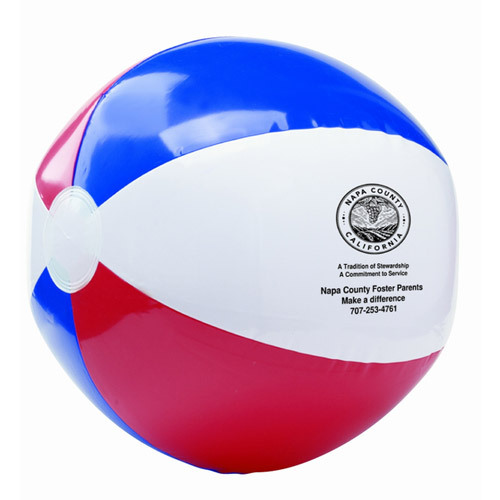 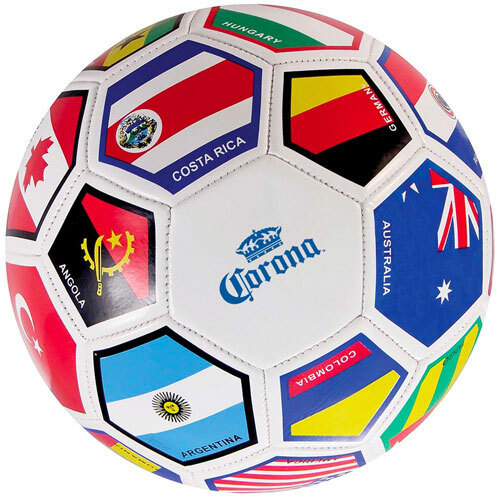 Red, White and Blue USA Beach Ball - 16"